Mt. Juliet, Tenn. – An early morning traffic stop resulted in the discovery of materials used in Methamphetamine manufacturing . On Wednesday, December 18 around 4:30 a.m. a Mt. 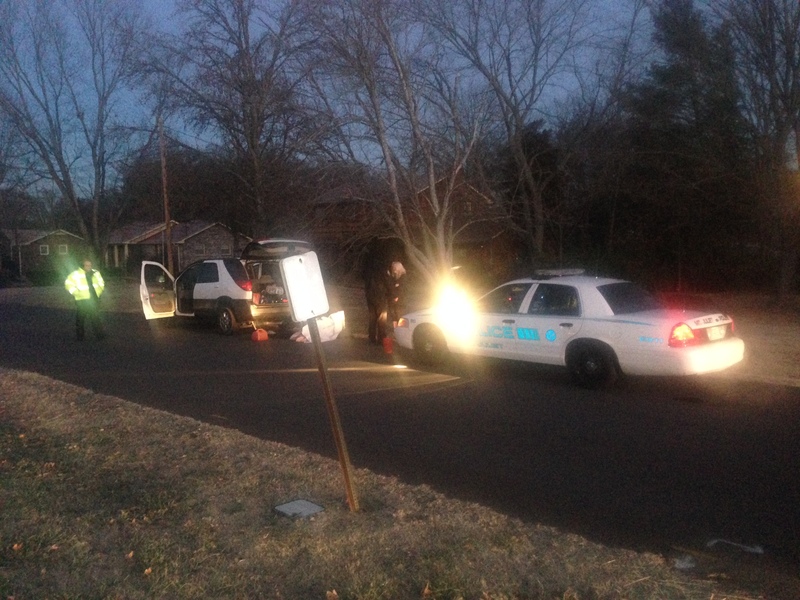 Juliet Police officer conducted a traffic stop on Buick SUV on Clearview Drive. 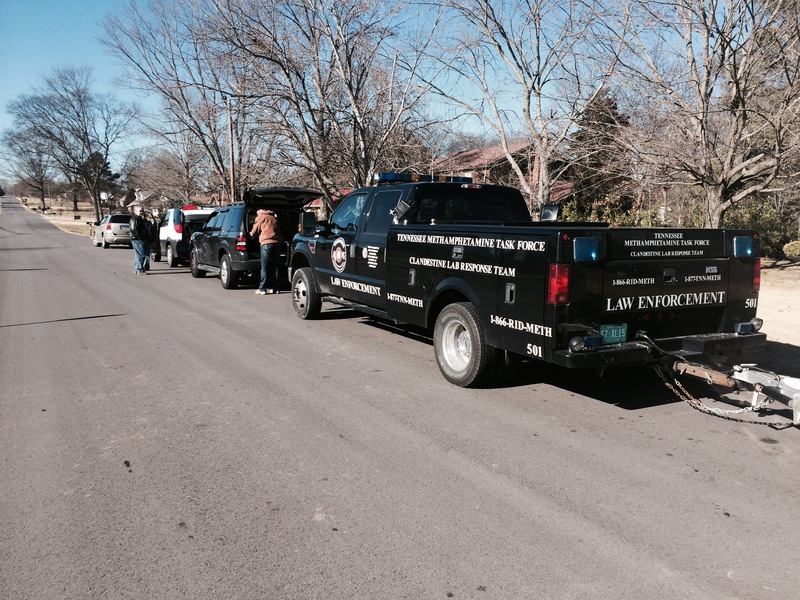 A search of the vehicle resulted in locating chemicals and materials commonly associated with a methamphetamine lab. The driver, 27-year-old James Fintel of Mt. Juliet, was arrested and charged with Manufacture of Methamphetamine and Aggravated Child Endangerment. Investigators discovered additional methamphetamine materials inside his nearby home where a small child lived. The Tennessee Methamphetamine Task Force Clandestine Lab Response team was called in to dismantle and safely remove the dangerous, volatile chemicals. 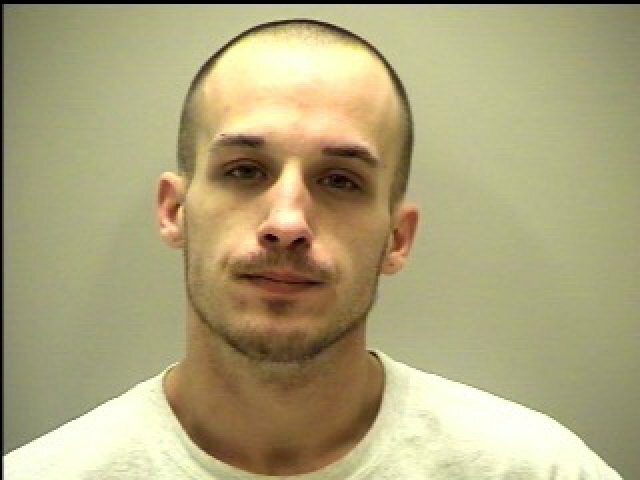 Fintel was arrested and booked into the Wilson County Jail on a $25,000 bond. He is scheduled to appear in court on April 4, 2014.